Most start-ups start out not making any money, but bills still pile up. We took the time to write an article about how freelancing can help you make money! Still stuck on holiday shopping? 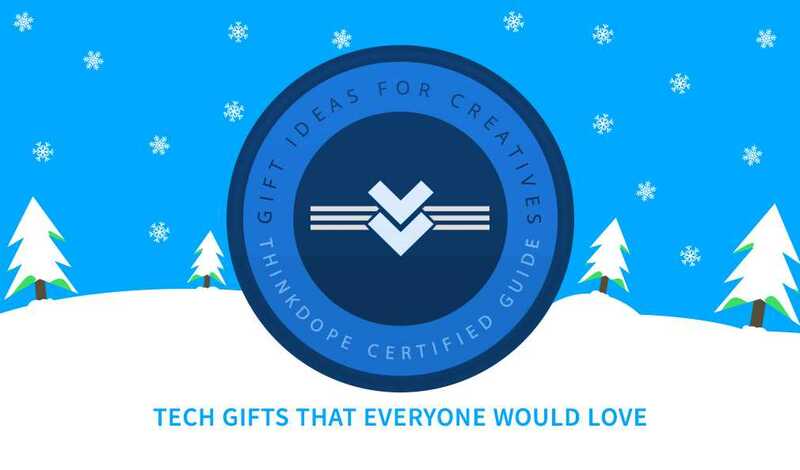 That’s perfectly fine because we have a whole load of the hottest and best tech anyone would love to see under the tree! 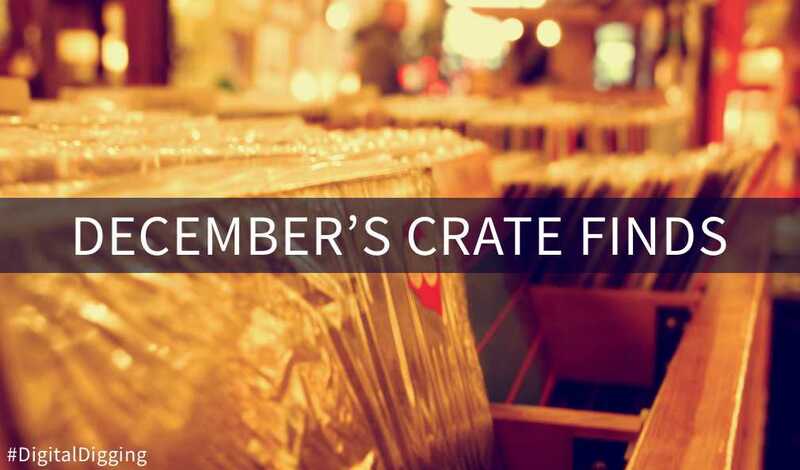 December’s Digital Digging is filled with hot tracks from upcoming artists. Definitely check it out if you want to hear some dope music! 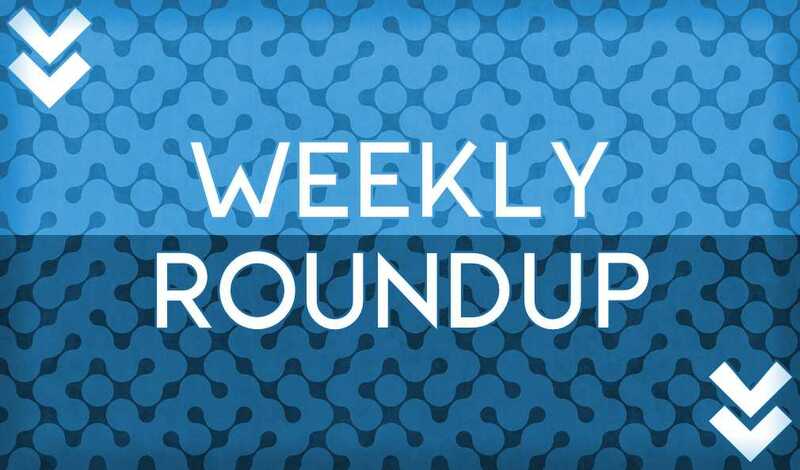 Thanks for being a part of ThinkDope this week where we featured some hot new music, showed you 41 free mockup designs, and gave you the latest installment of Building A Brand.